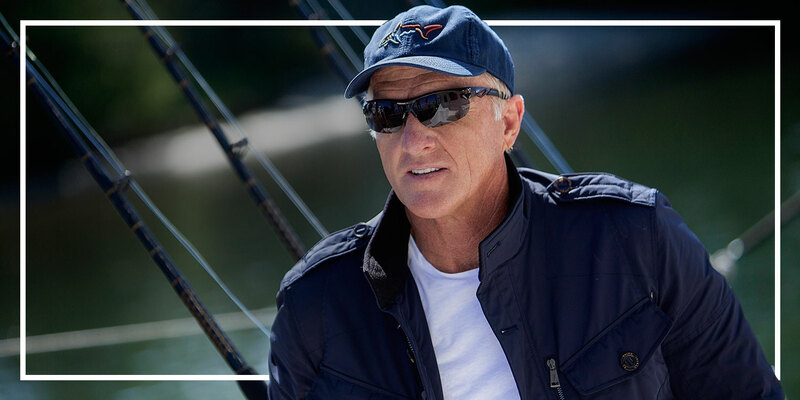 Greg Norman Eyewear was created in partnership with Aspex Eyewear Group in 2011. Both the Greg Norman and Aspex brands embody the concepts of high standards and an uncompromising adherence to quality. Founded by Nonu Ifergan in 1965, Aspex has become well known throughout the world as a key player in the optical industry. Aspex continues to reinvent, always pushing the creative technological limits. Its revolutionary brands are a true indication of combining innovative technology, expertise in research and development and leading edge classy style.